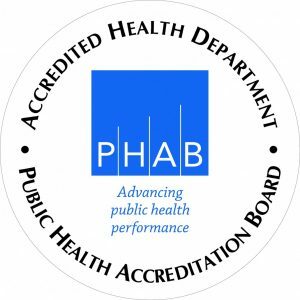 Certain diseases are required to be reported to local health departments, where the individual lives, in order for public health investigations, interventions, and prevention according to the Ohio Administrative Code. Marion Public Health monitors all reportable diseases for trends and outbreaks. Marion Public Health is working hard to prevent the spread of communicable diseases within the community by educating health care providers, individuals, and our community on disease prevention. Reporting of Diseases is classified based on the severity of the disease and the potential for the disease to spread rapidly within a community. There are required timeframes in which healthcare providers and laboratories MUST report. 1. Class A: Diseases of major public health concern because of the severity of disease or potential for epidemic spread – report immediately via telephone upon recognition that a case, a suspected case, or a positive laboratory result exists. 2. Class B: Disease of public health concern needing timely response because of potential for epidemic spread – report by the end of the next business day after the existence of a case, a suspected case, or a positive laboratory result is known. For a list of all reportable diseases, their classification and guidance on reporting please visit here.